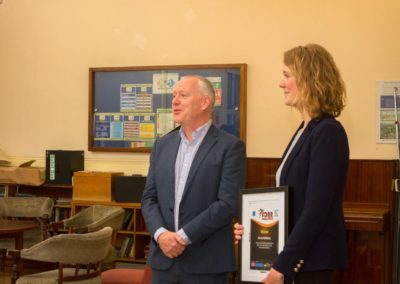 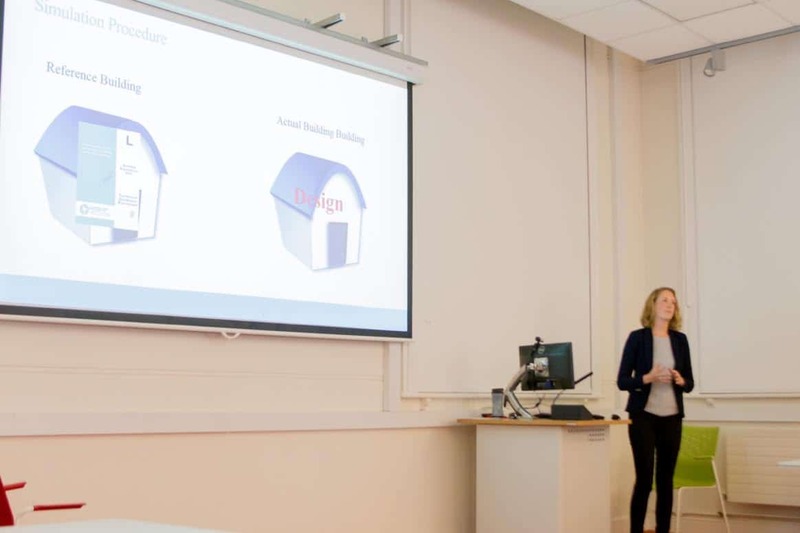 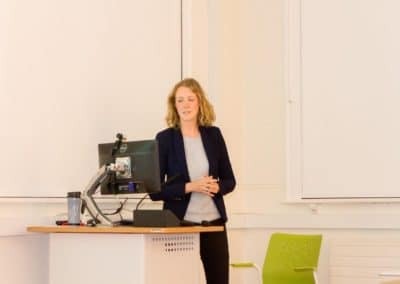 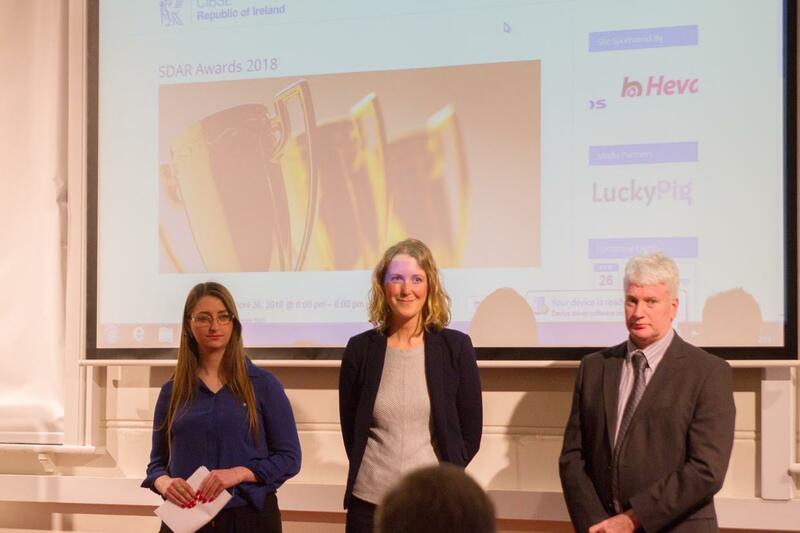 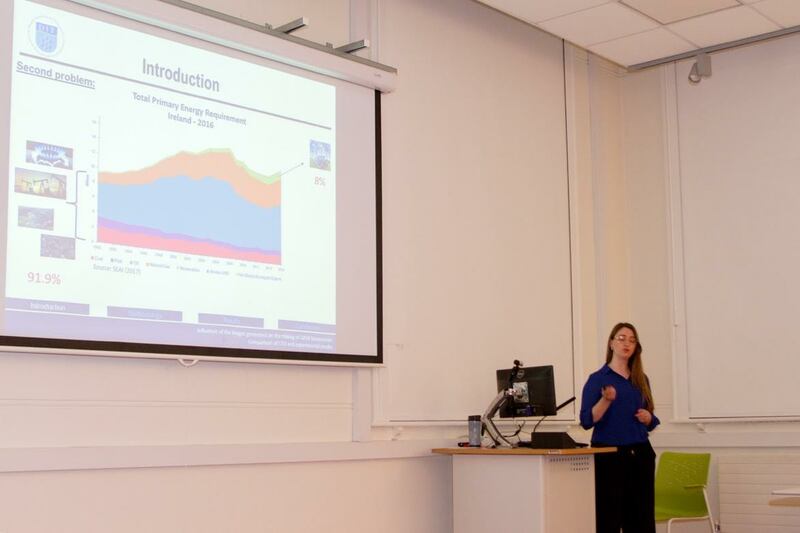 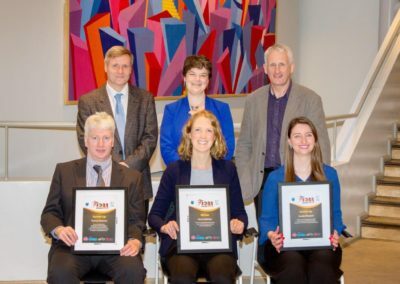 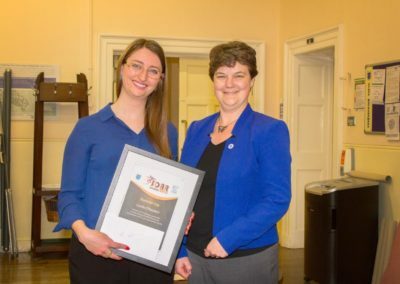 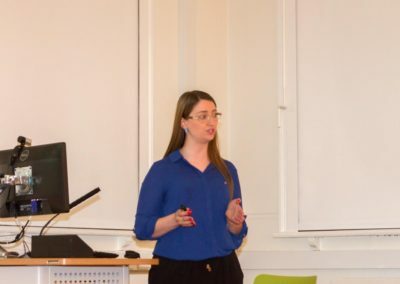 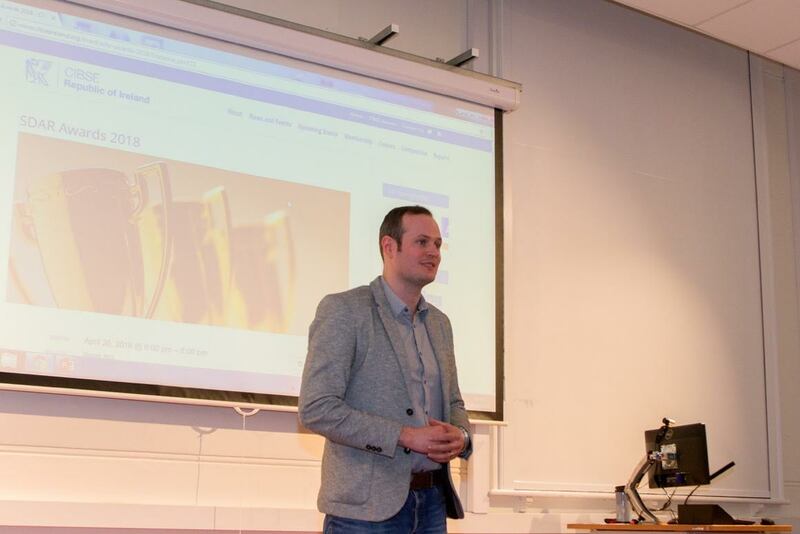 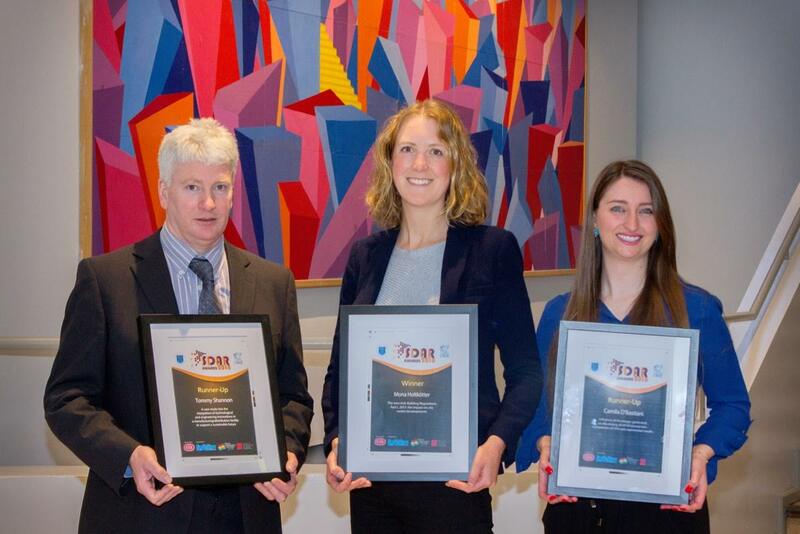 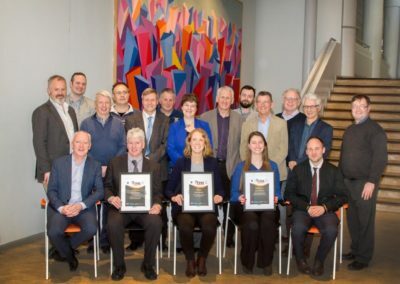 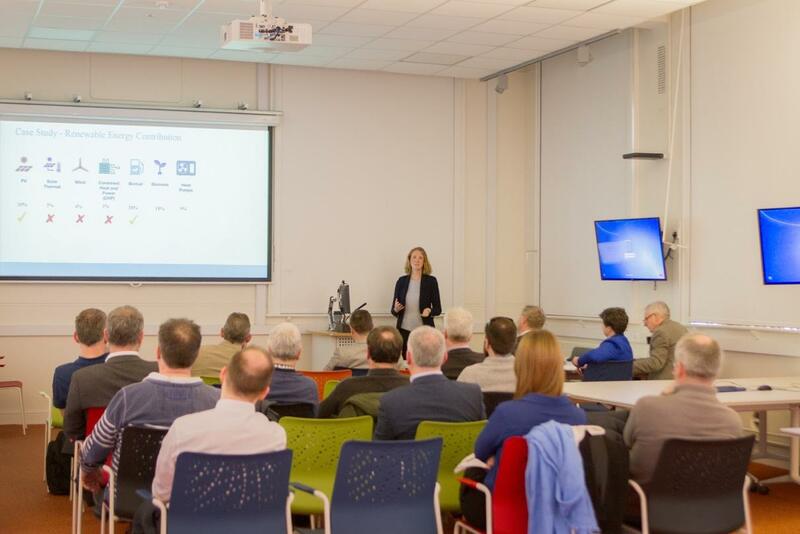 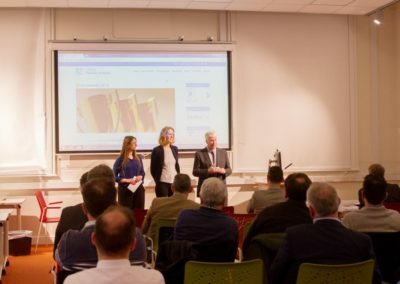 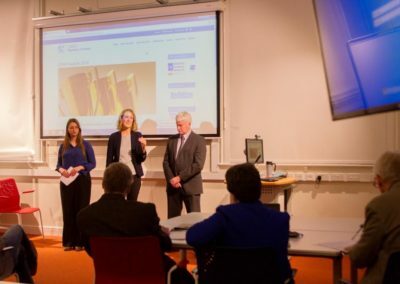 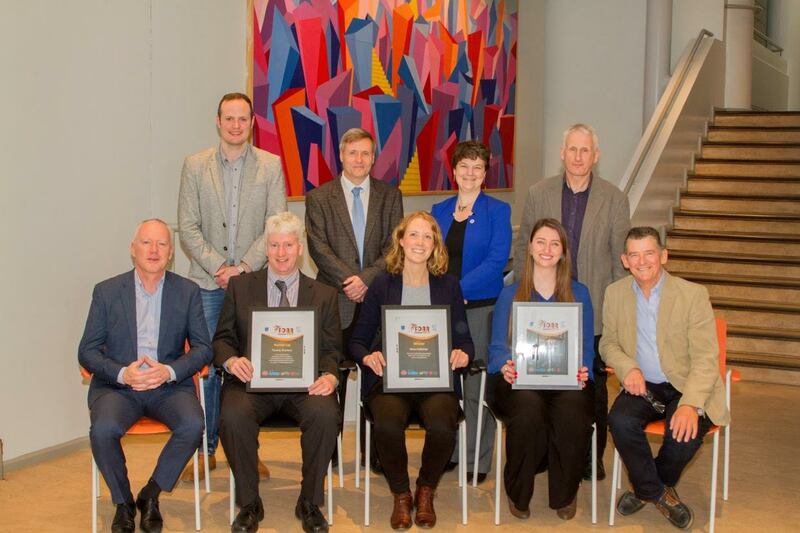 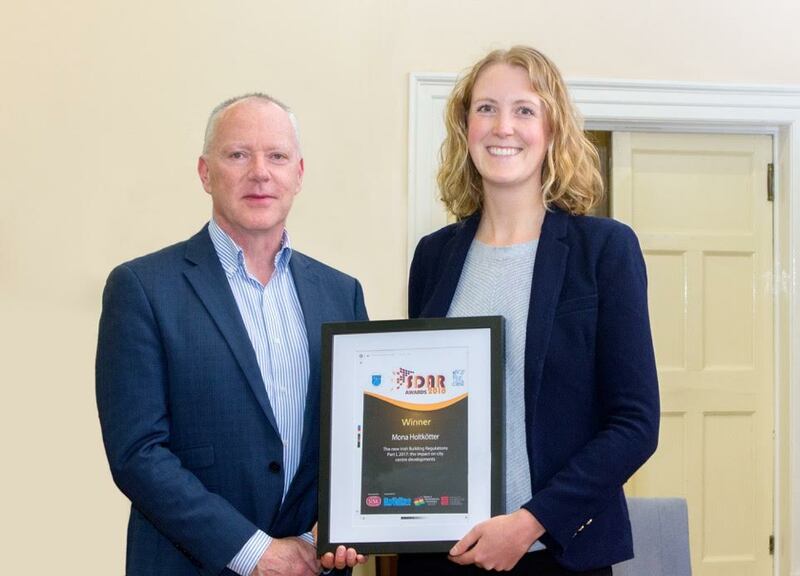 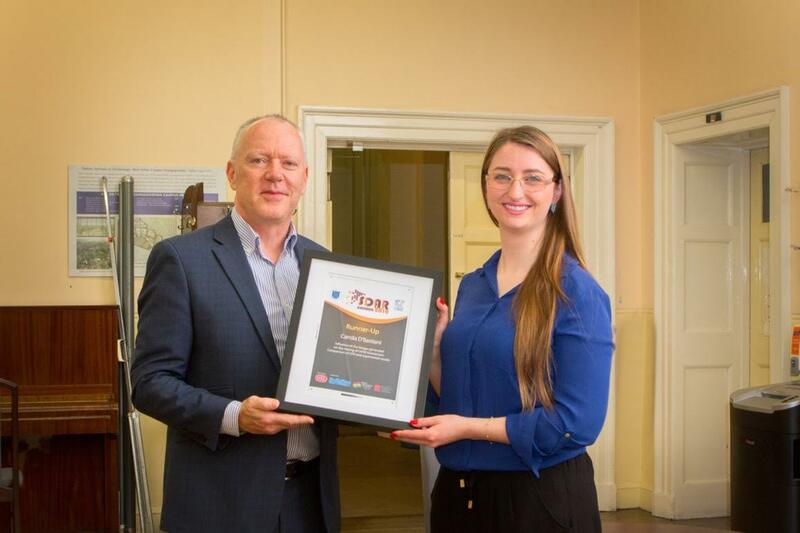 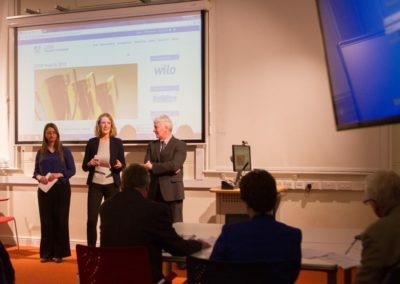 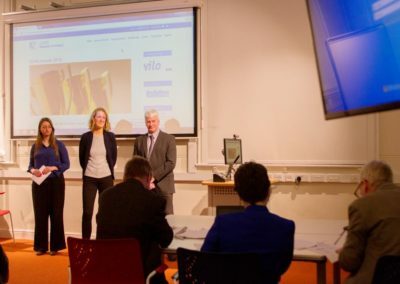 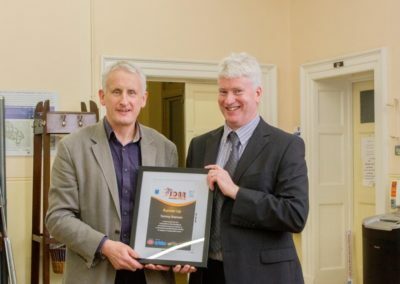 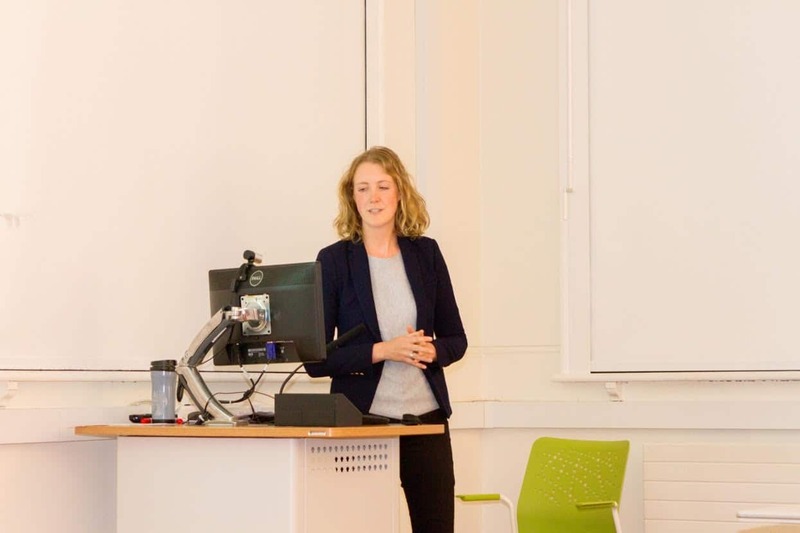 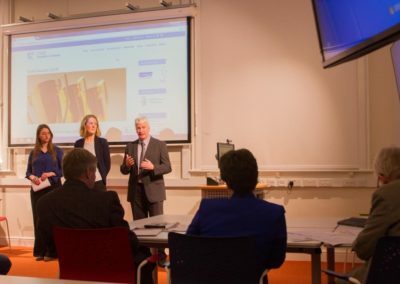 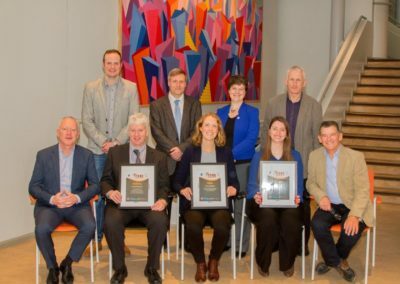 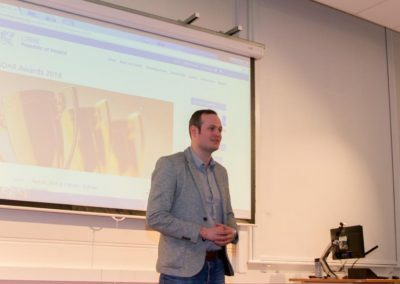 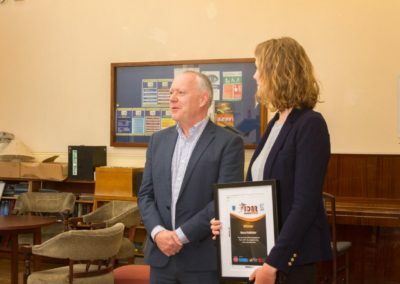 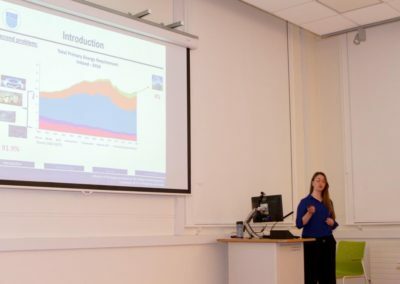 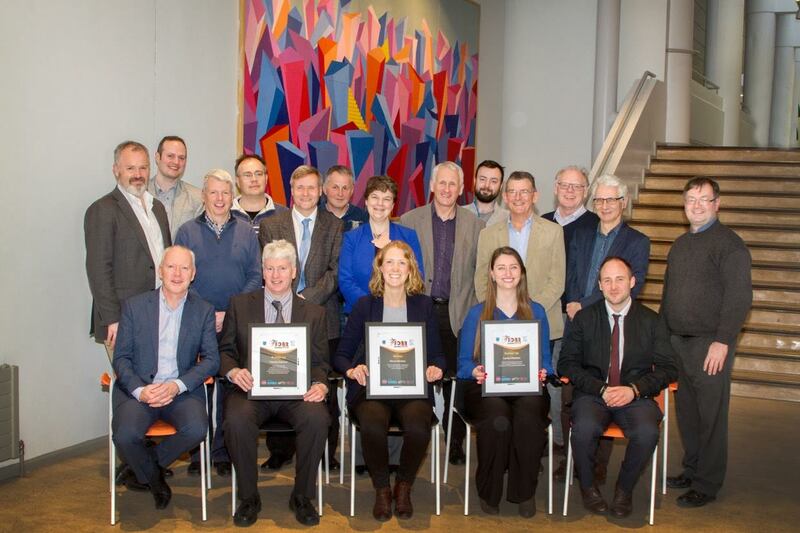 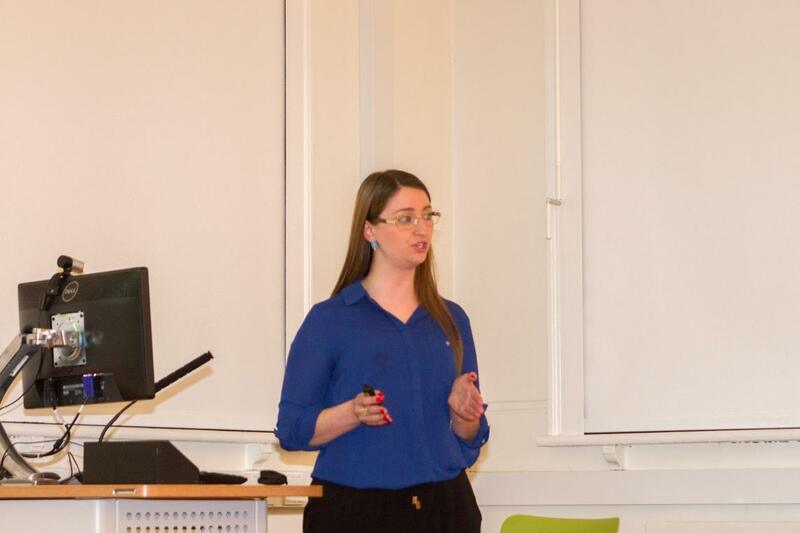 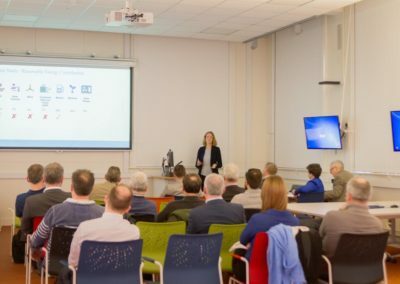 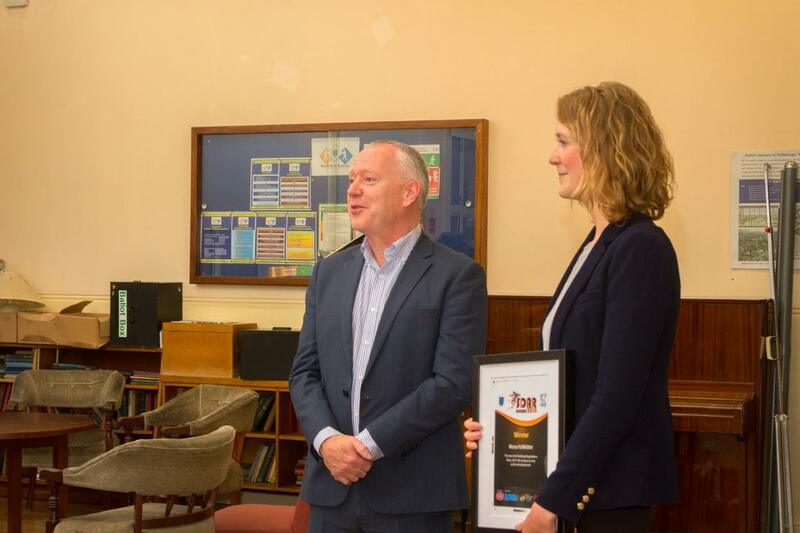 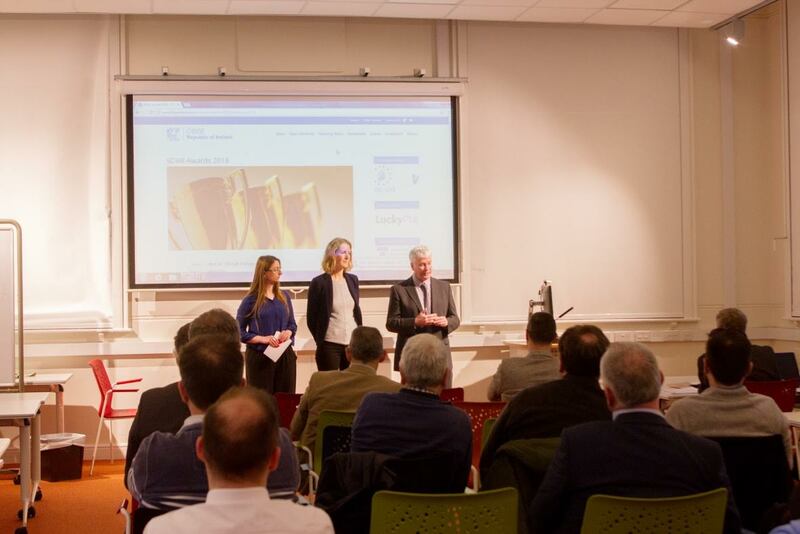 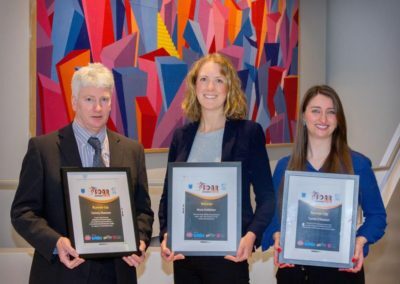 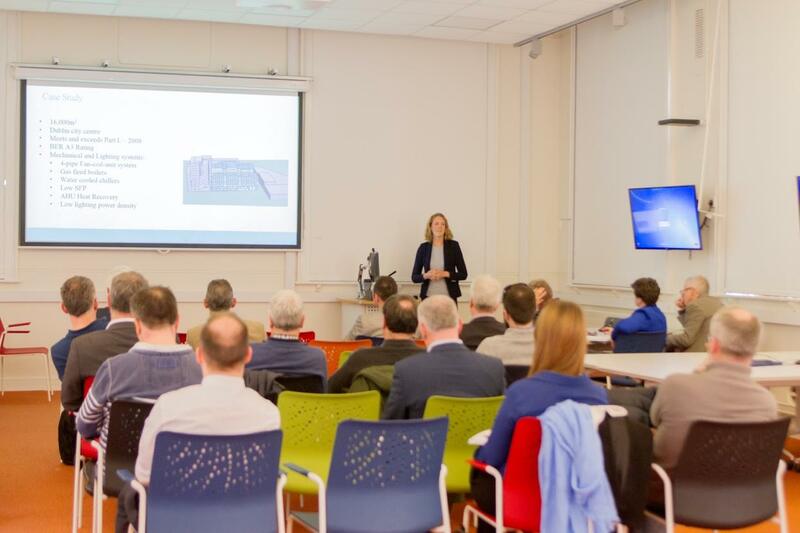 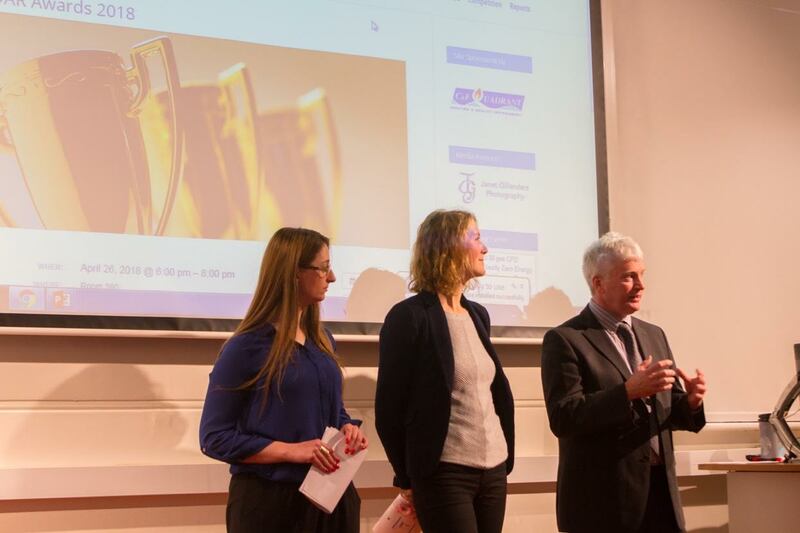 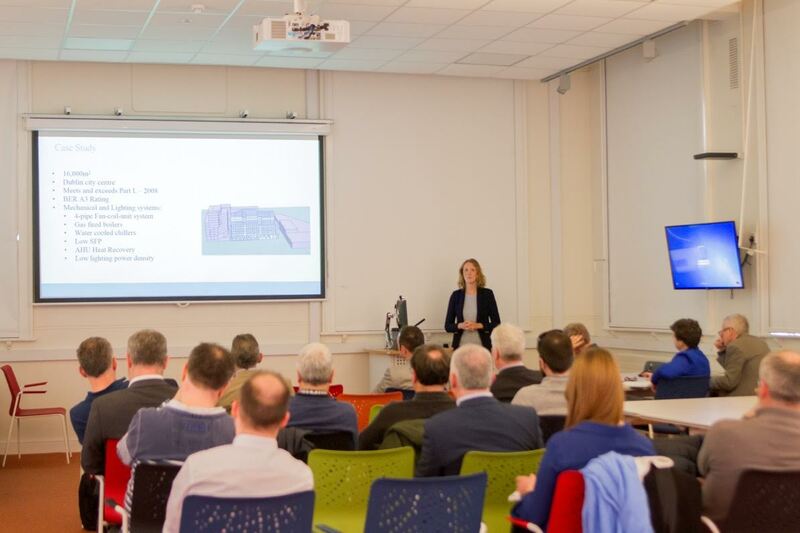 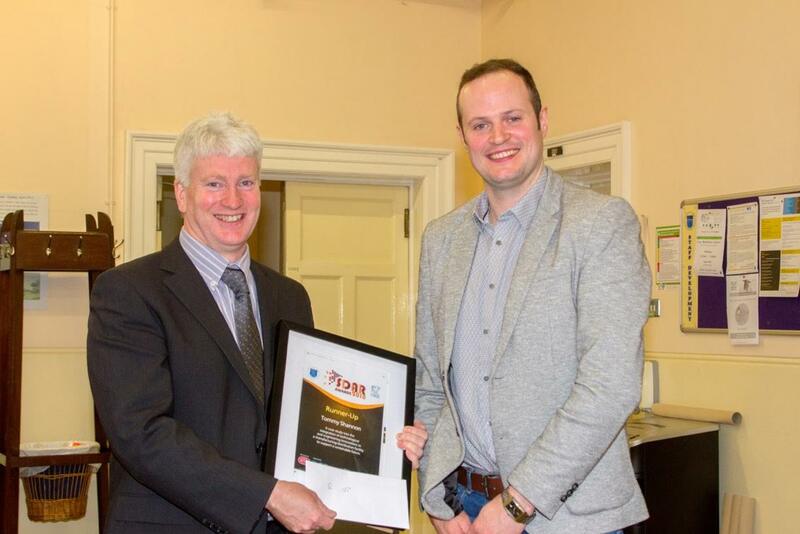 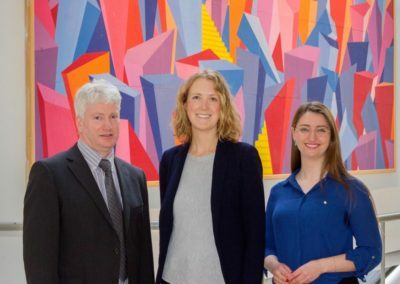 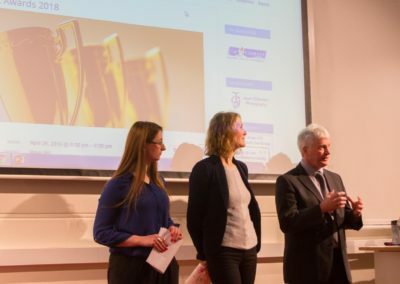 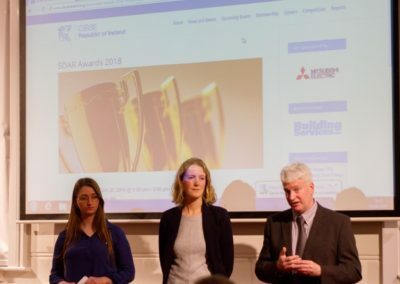 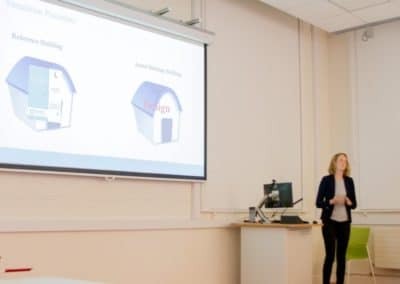 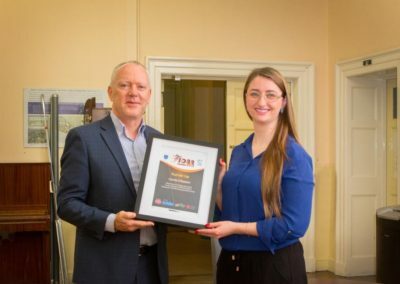 On Thursday the 26th of April, an intimate audience witnessed the 8th annual SDAR* awards final, organised and hosted by both the School of Electrical and Electronic Engineering and Multidisciplinary Technologies in DIT, in Bolton Street. 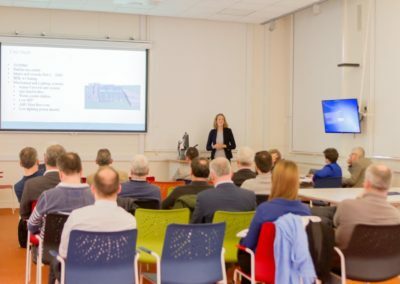 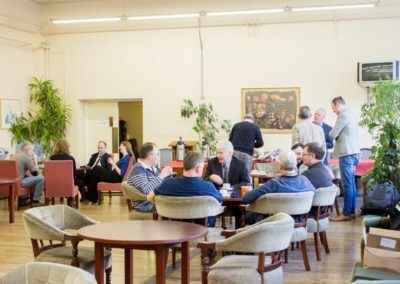 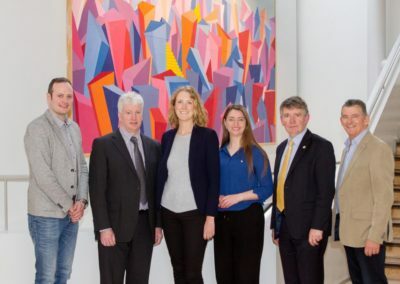 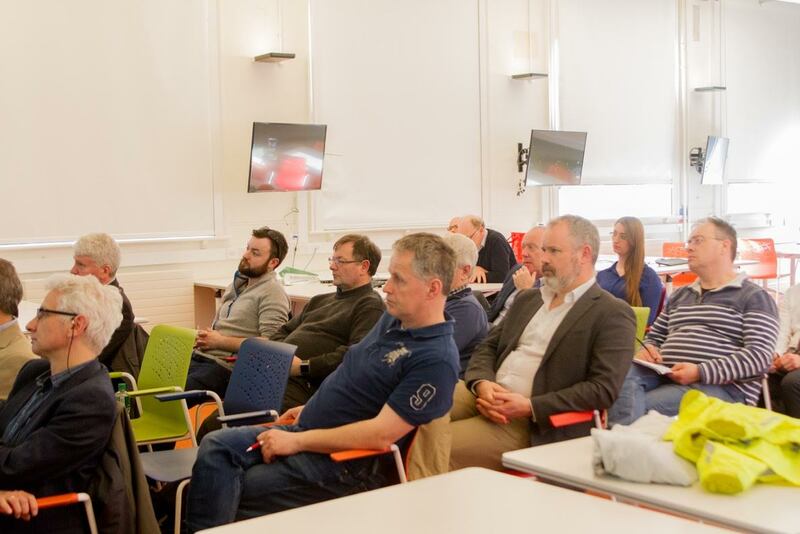 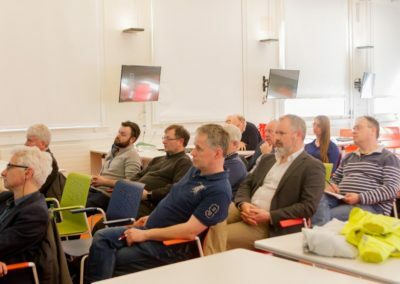 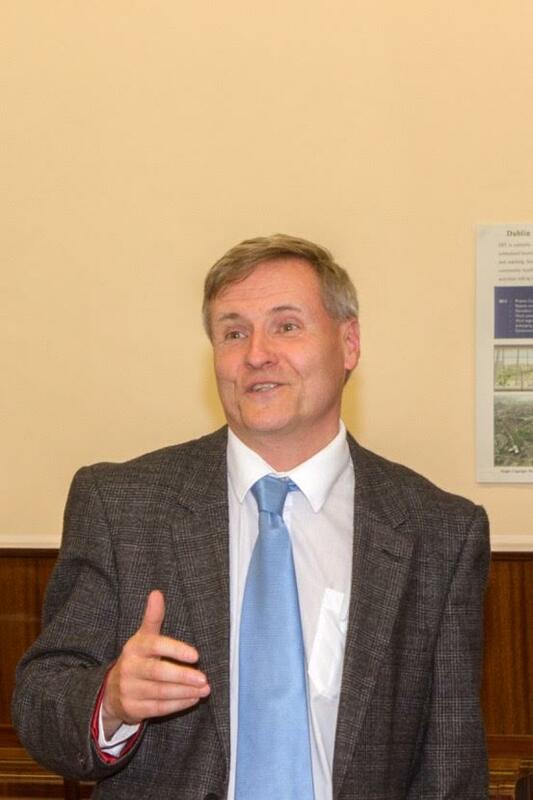 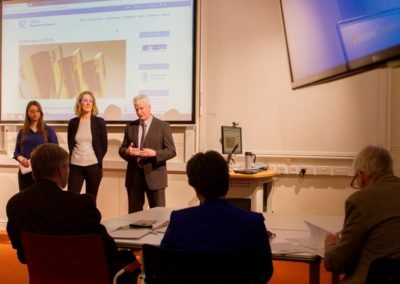 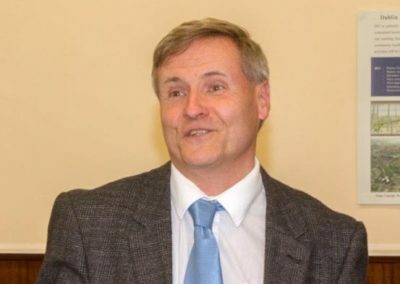 This is one of two significant CIBSE Ireland applied research events, intended to disseminate best practice in innovation and evaluation, sponsored again by John Sisk & Son and supported by BS news. 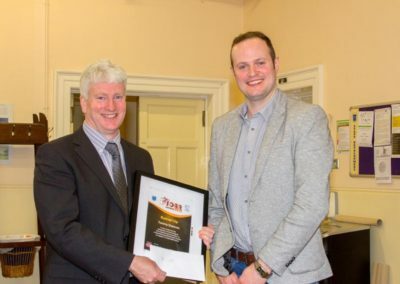 First prize on the night was €1,000 (courtesy of Sisk & Son) and was presented by Padraic O’Connor (Building Services Manager at Sisk & Son), with two runners up prizes to the value of €250 (courtesy of CIBSE Ireland, School of Electrical and Electronic Engineering and School of Multidisciplinary Technologies). 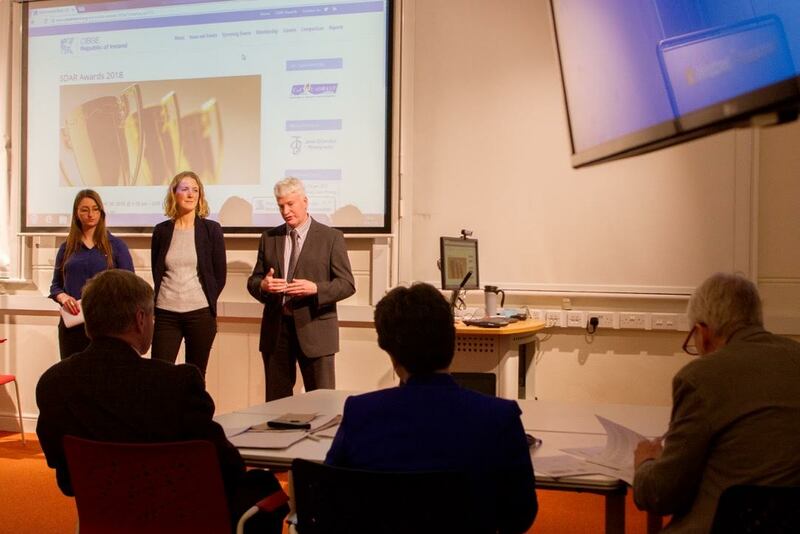 Presentations were very well received by both the audience and the panel of expert judges. 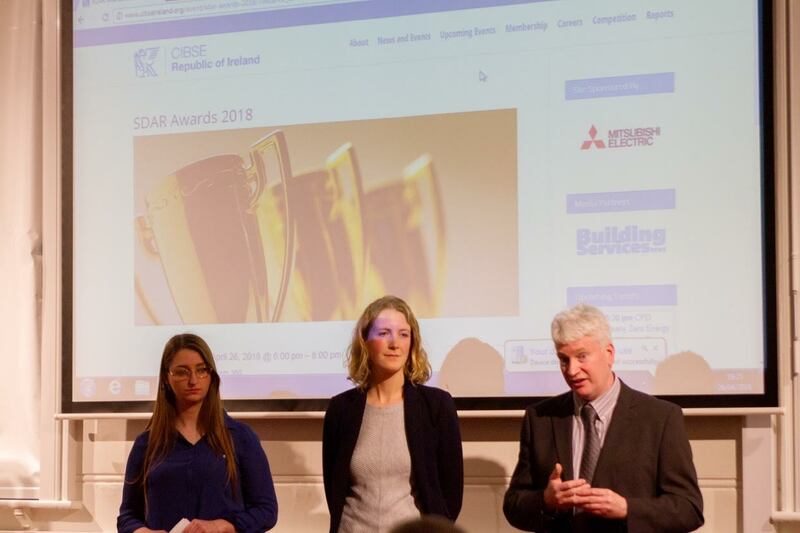 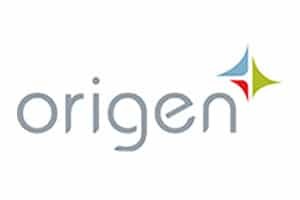 The second upcoming major event is that of the CIBSE Irish Lighter/Young Lighter competition, which unfortunately, did not run last year due to lack of abstract entries. 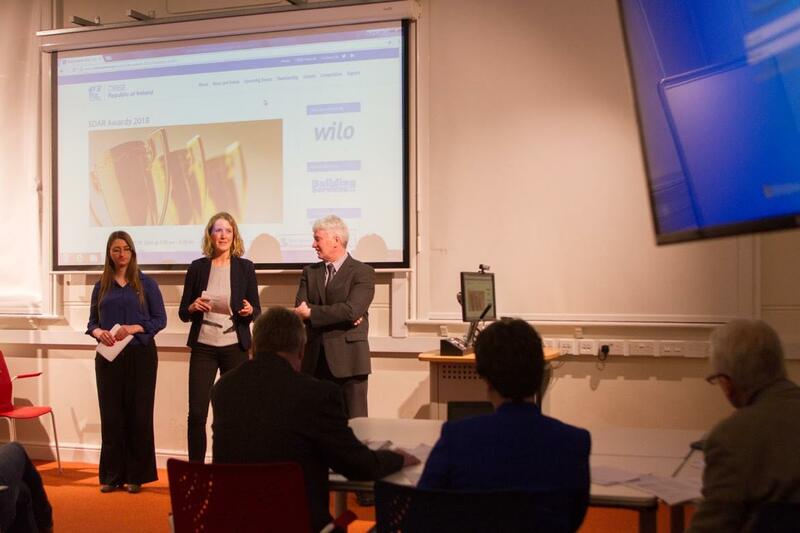 The three finalists’ papers were based on the important theme of sustainability and how it can be emphasised across different disciplines. The SDAR* awards promotes collaboration between industry and academic institutions. 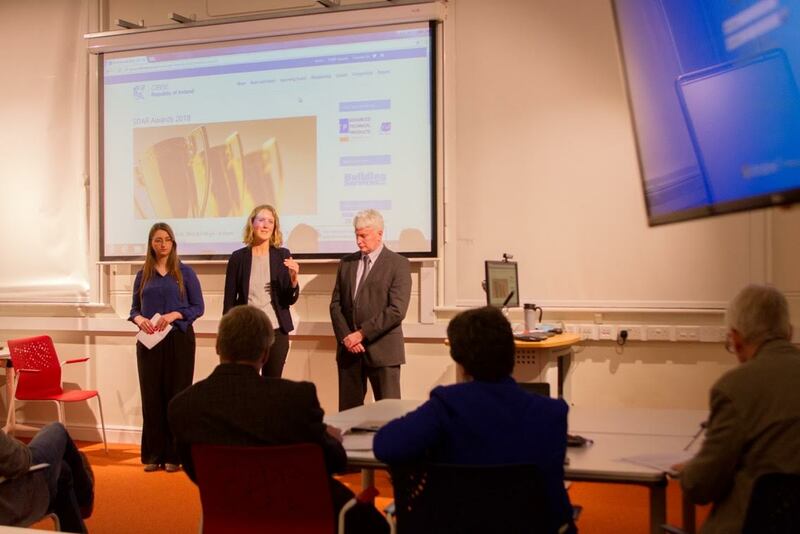 The idea is to encourage applied research and ensure quality and value in innovation projects. 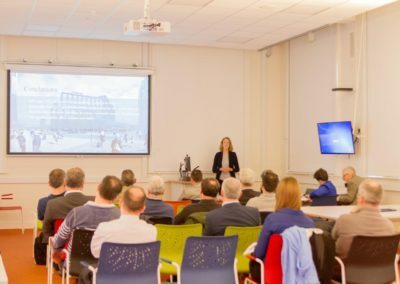 The more research papers and post occupancy evaluations undertaken, the more sustainable design and energy efficacy in future and existing buildings can be encouraged. 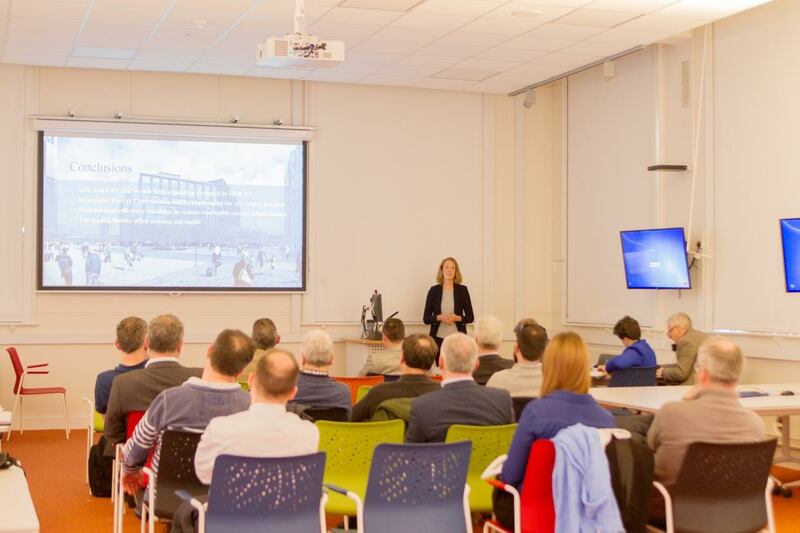 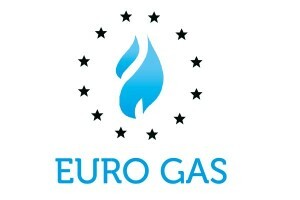 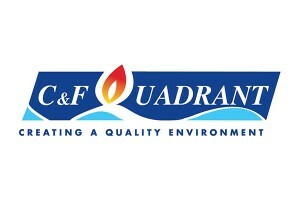 The role of CIBSE in this regard, is to facilitate this process and disseminate the findings. 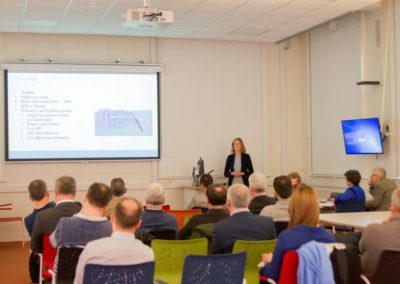 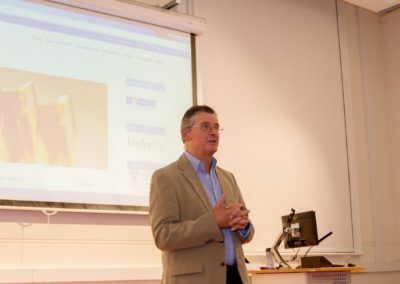 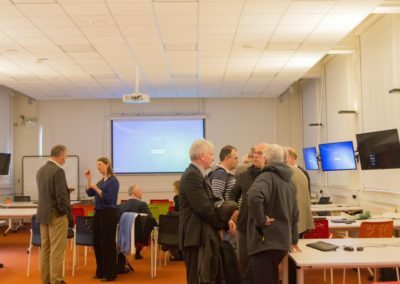 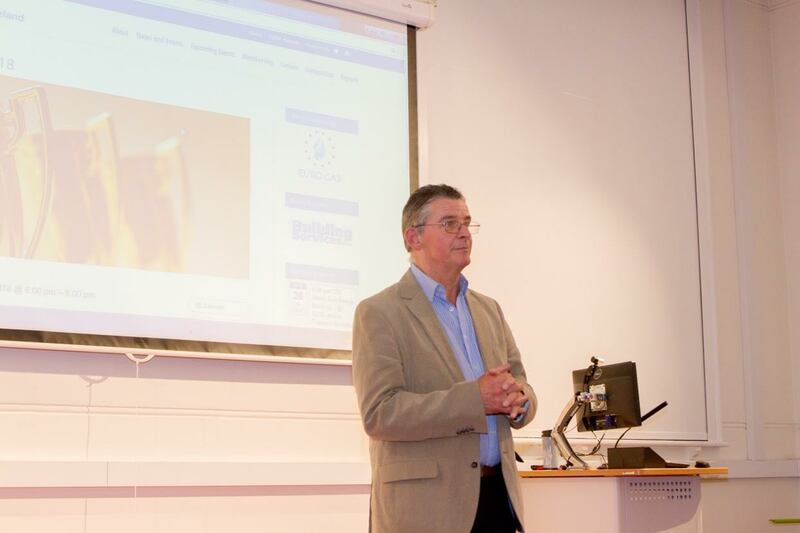 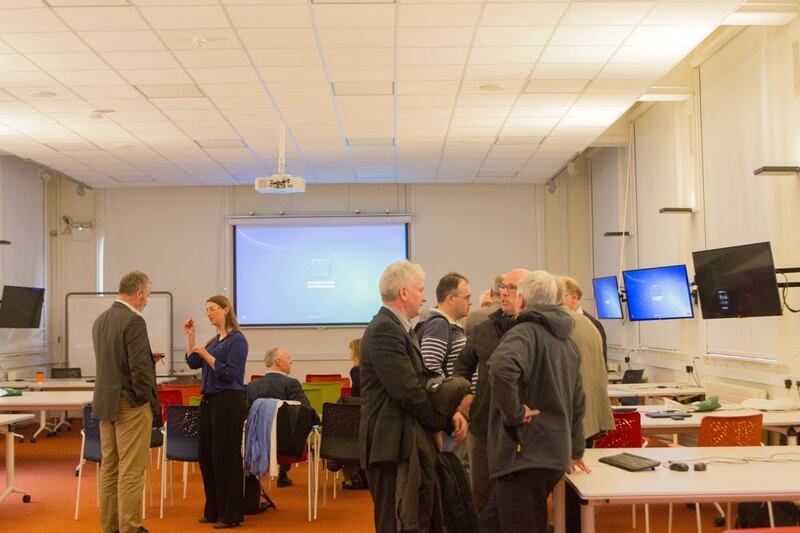 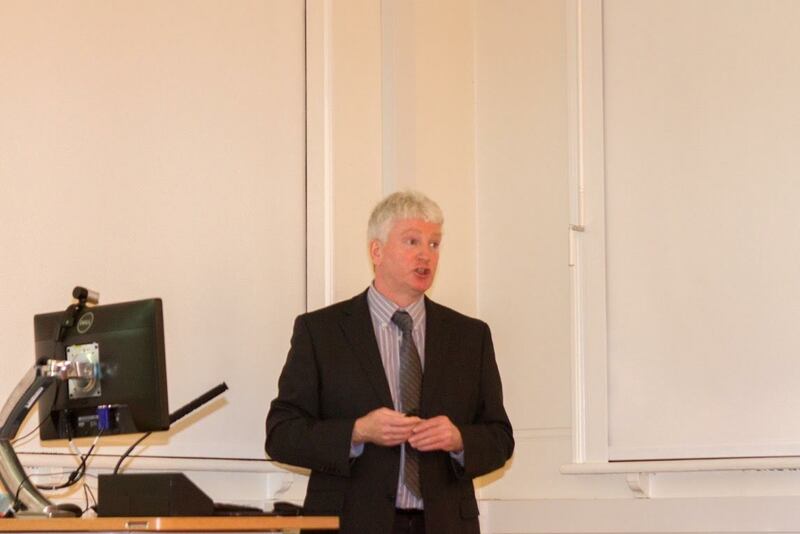 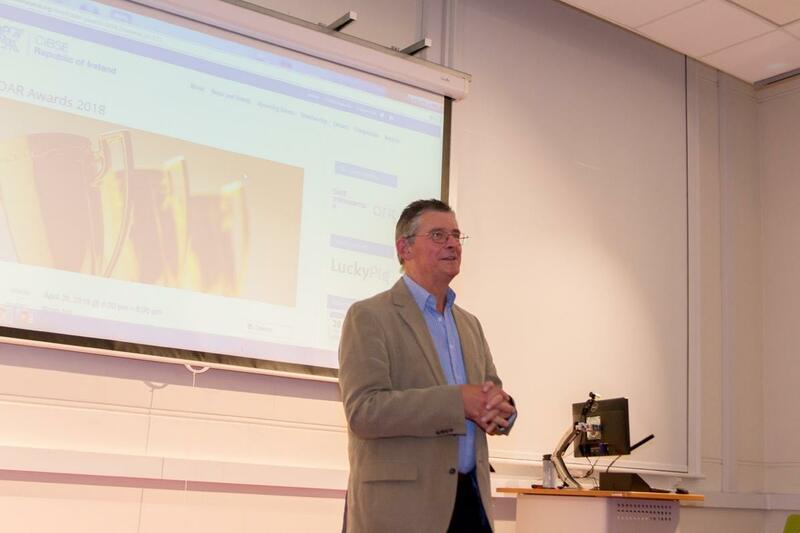 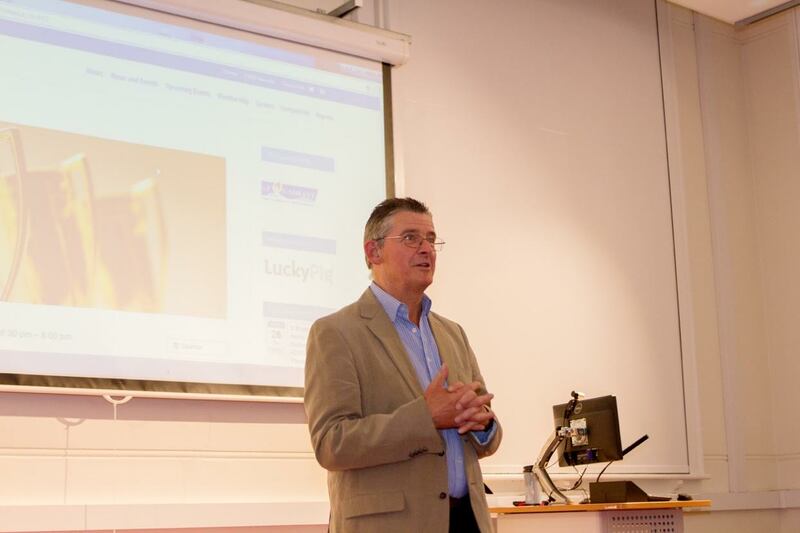 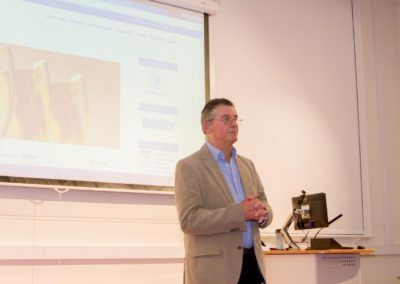 The event was opened by Dr. Kevin Kelly (Head of the School of Multidisciplinary Technologies & Vice-President CIBSE) and Mr. Michael McDonald (DIT & CIBSE – event organiser – lecturer from the School of Electrical and Electronic Engineering). 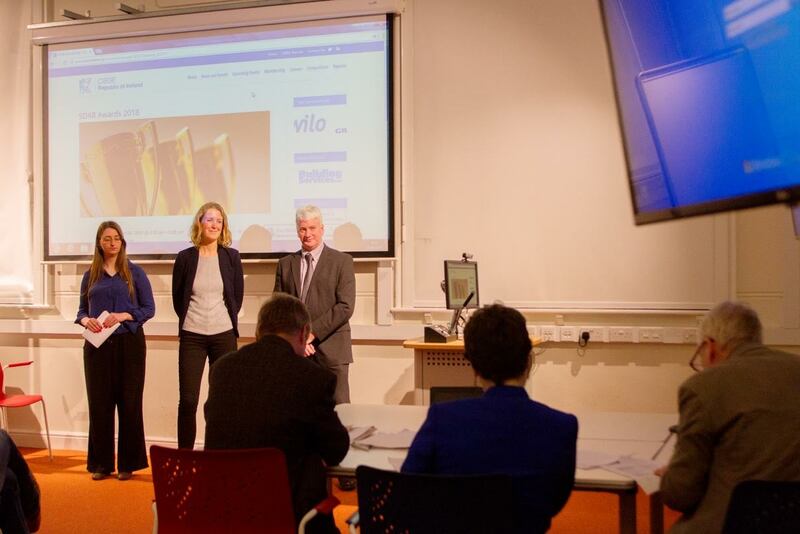 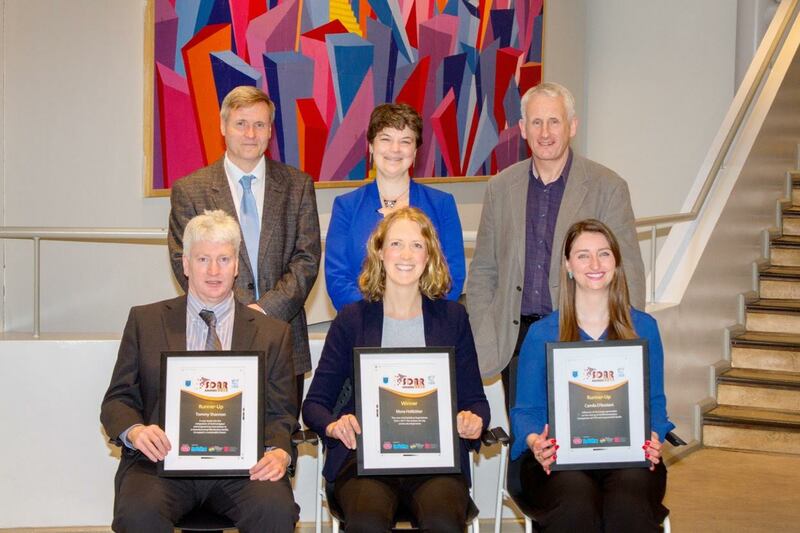 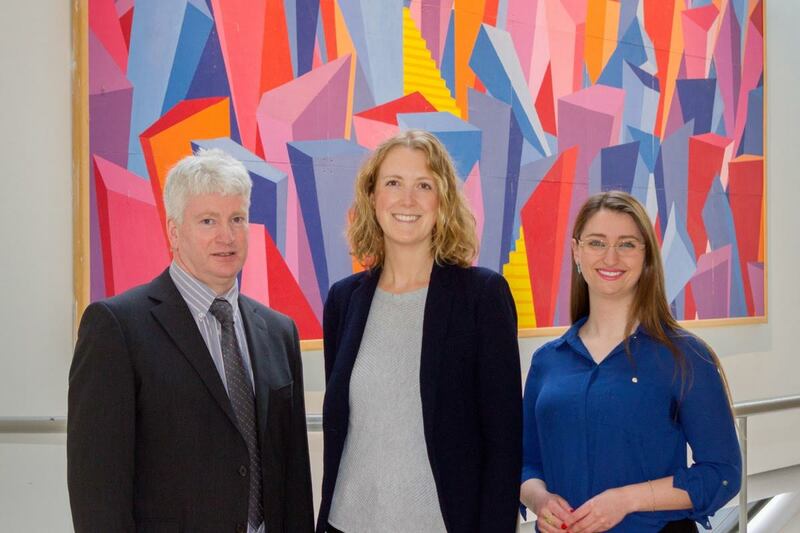 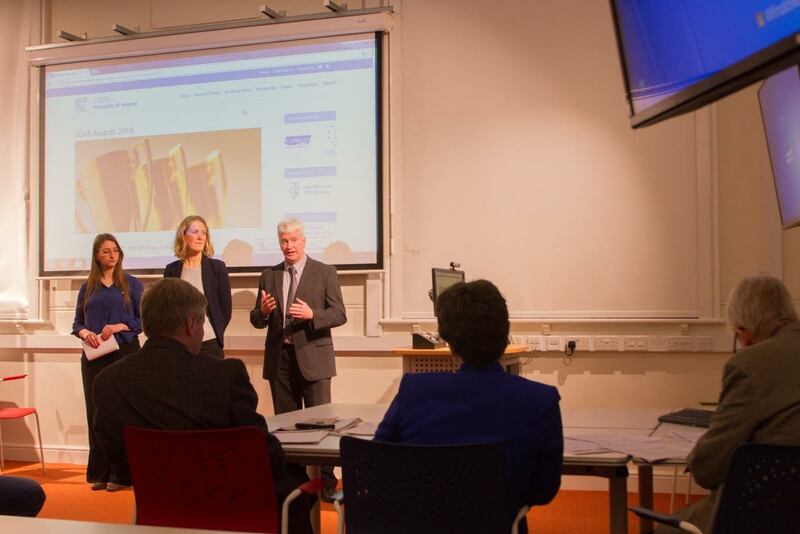 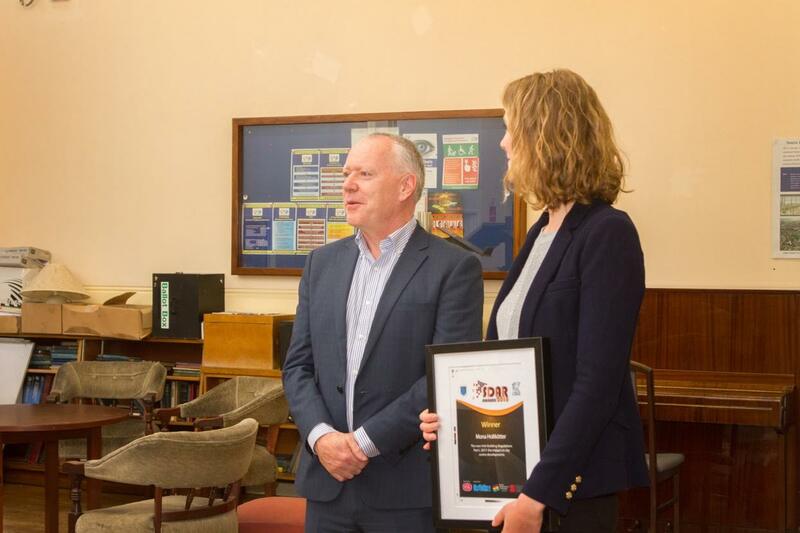 The expert judging panel consisted of Mr. Gerry Farrelly (DIT), Dr. Avril Behan (DIT) and Mr. Charles Dunne (RPS & CIBSE). 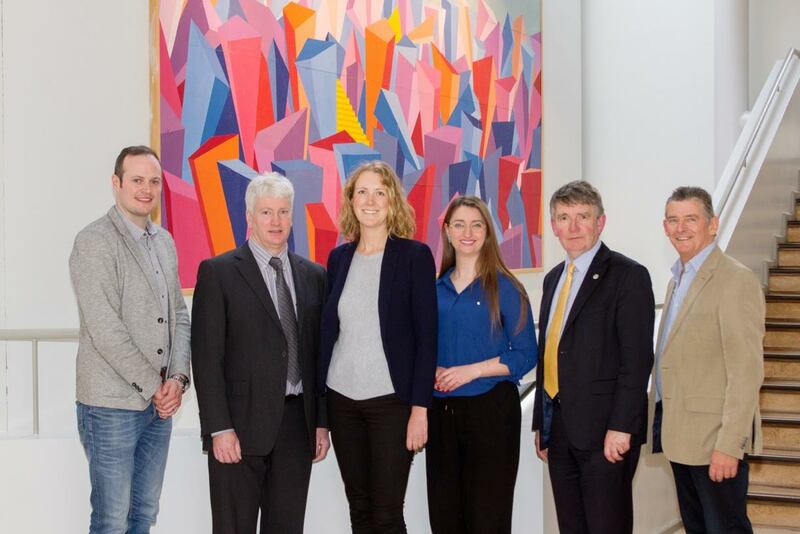 The Irish Lighter & Young Irish Lighter competition, which is well established as a premier national and international lighting competition, will also be accepting abstracts from mid June. 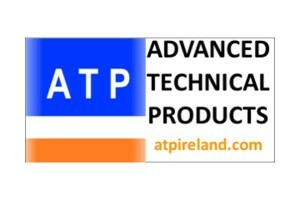 Contact michael.mcdonald@dit.ie or kevin.kelly@dit.ie for more information.